Since 1994, Chattahoochee Riverkeeper has been working for the protection and stewardship of the Chattahoochee River and its tributaries. It is composed of more than 7000 members, each working on the issues that threaten the river: storm runoff, urban development, and sewage treatment discharge. 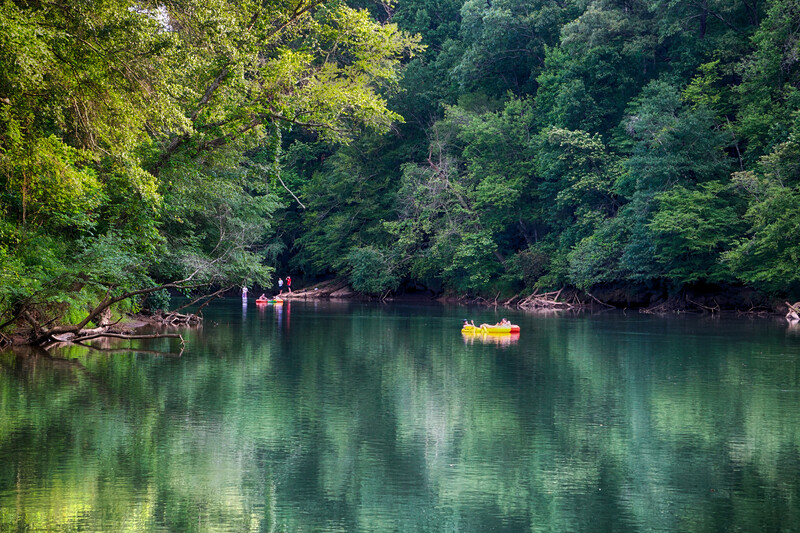 Chattahoochee Riverkeeper has been a part of the Swim Guide since 2013.